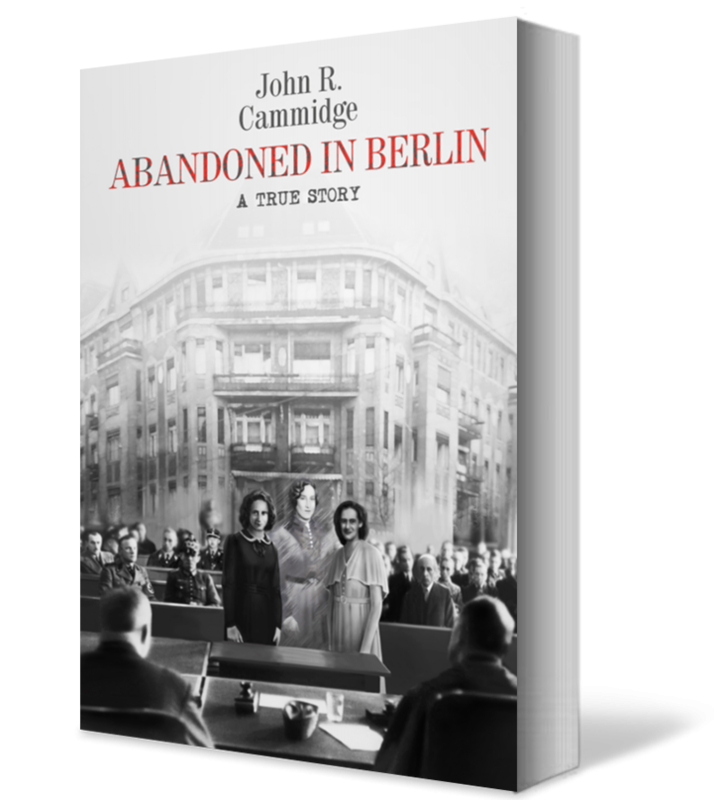 My novella, Abandoned in Berlin, is currently being published, and I am happy to present in accessible bookstores, be interviewed on radio and TV, and be published in newspapers. Please contact me if you have a need. Hilda may also participate, although she is not fond of public speaking. Both of us live a few miles north of San Francisco, California. 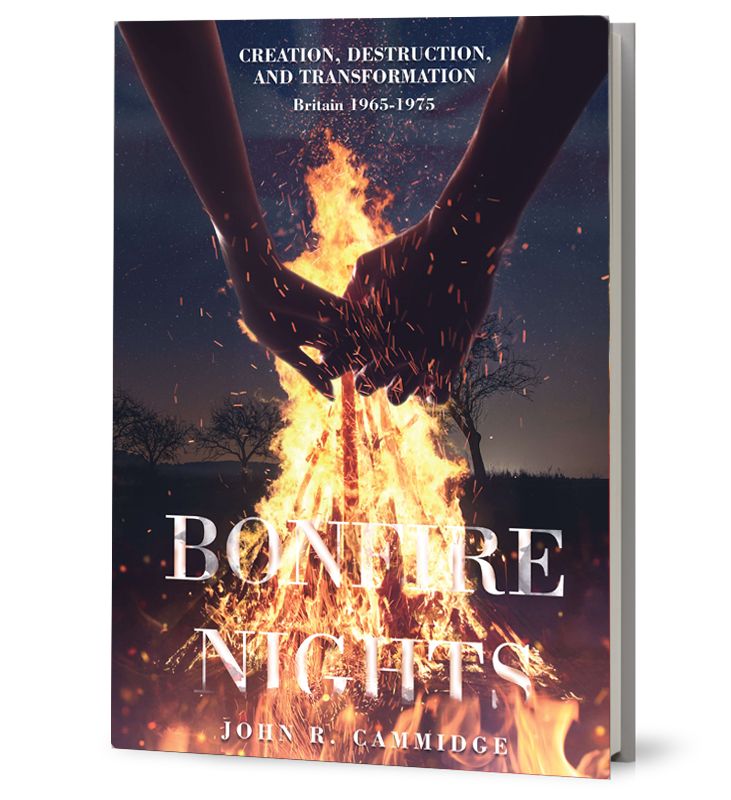 The same offer will exist once Bonfire Nights is published. An Unplanned Encounter has already been the topic of radio interviews, book store presentations at Corte Madera Barnes and Noble and Book Passage, newspaper articles, and other forms of publicity. The newspaper articles have tended to be a little sensational, such as this recent story in the Daily Mirror in Britain. Similar articles have appeared in the UK Daily Mail and the Marin Independent Journal. 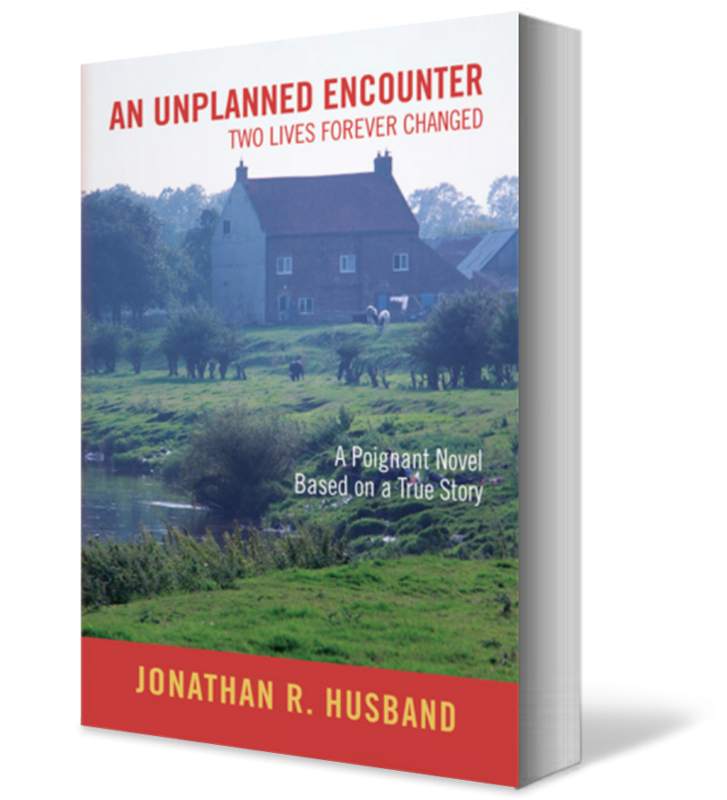 June 8, 2018 – … experiences, An Unplanned Encounter, Two Lives Forever Changed, which can be ordered from his website johnrcammidge.com or amazon.